You might be wondering how the ‘Changing Young Lives’ appeal has been progressing since our launch in May 2017. 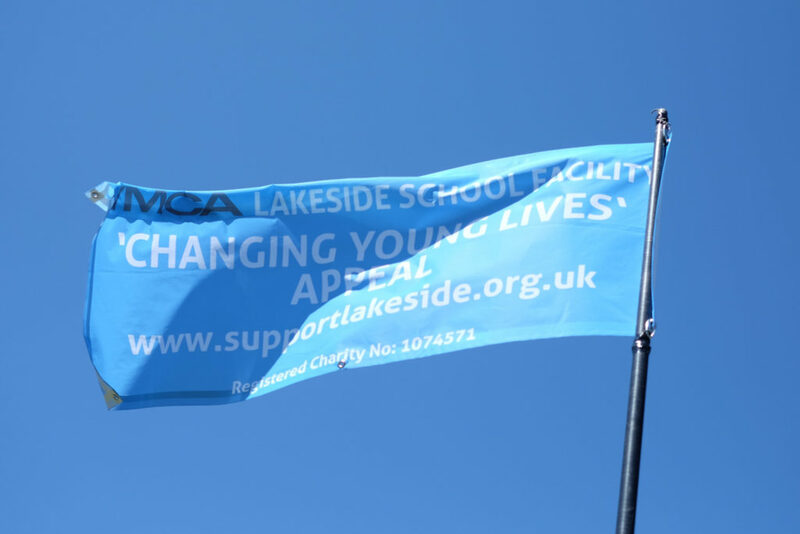 If you have not been following our appeal here’s what you need to know; fundraising events are being held at YMCA centres across Fylde, Wyre and Cumbria, the appeal aims to raise £100,000 of the £500,000 needed to begin building the School Facility at YMCA Lakeside. A complete transformation is envisioned for the centre and we need your help to achieve our vision. We believe that by building a School facility the YMCA will be able to continue changing young people’s lives through outdoor education an experience that they cannot get in mainstream educational settings. Learn more about the impact of YMCA Lakeside on children and young people by clicking here. How has the public reacted to our appeal? The response of the public to our appeal has been hugely encouraging. We have received a grand total of £1630 in public donations through Justgiving and our other ways to donate. If you would like to donate directly to our appeal click here. YMCA Poulton organised the Phil Versus Phil challenge, the event was a week long series of gym challenges. Two teams were drawn together randomly from entrants and they had to complete a series of random challenges and beat the other teams time. The event encouraged people to get active while raising £116 for the appeal, bringing us a step closer to achieving our target. Two of YMCA Lakesides respected instructors gave lectures and held a raffle with prizes donated by local businesses. Fiona Weatherall spoke of her experience sea kayaking around New Zealand’s North Island and Mike Margeson spoke of his experience high altitude climbing with teenagers in Bolivia, the lectures had a great response and turnout. The YMCA Lakeside team raised £900 for the appeal a fantastic achievement and we would like to thank our speakers for sharing their experiences. Zumba enthusiasts did what they do best by moving, dancing and raising funds at the Zumbathon held at YMCA St. Annes. The event was very successful due to the hard work of our Zumba instructors, a high turnout and lots of fun was had. The event raised over £1000 from ticket sales and a raffle with prizes kindly donated by local businesses. The funds were split between the ‘Changing Young Lives’ appeal and the R.N.L.I Shannon appeal with £526 being donated to each. In the past three months we have raised £3,172 for the ‘Changing Young Lives’ appeal. Look no further, the ‘Changing Young Lives’ appeal has an ambitious target of £100,000 raised from public donations and fundraising events because we believe in the value of outdoor education for young people across the North West. Take a look at the get involved section of our website for ways you can get involved in the appeal such as, becoming a fundraiser, donating to the appeal through Justgiving, donating your time at one of our events, promoting our events at your workplace or attending one or all of our events!